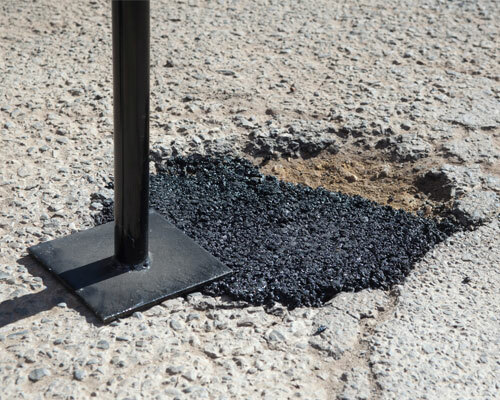 Weatherproof re-surfacing systems for asphalt and concrete to maintain and prevent breakdown from traffic. 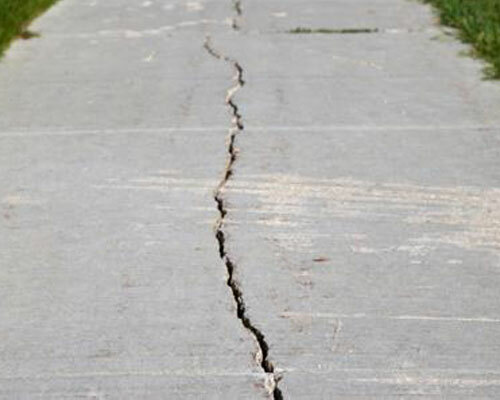 Safe, green friendly repair systems to extend life of pavements, keeping them safe. 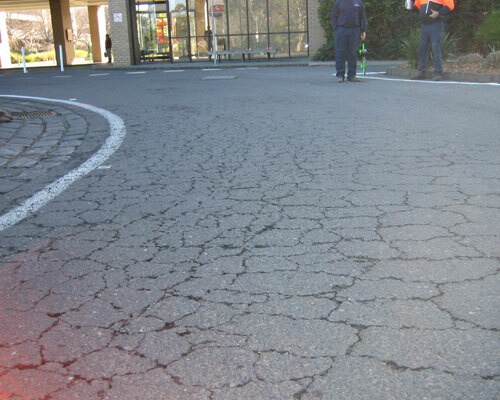 Solvent free, long lasting alternative to asphalt for repairing trafficked pavements. 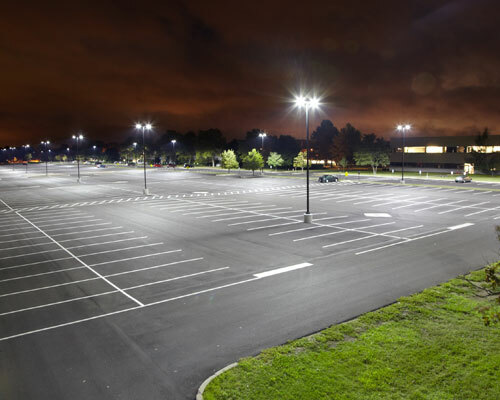 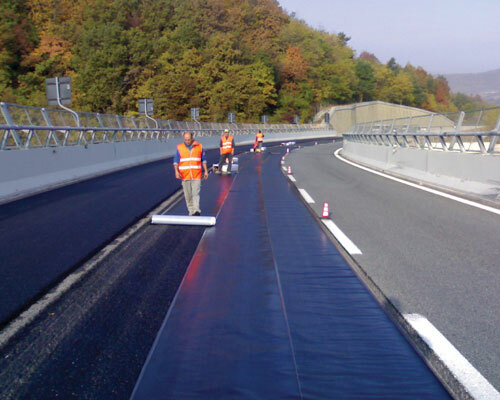 High strength, load spreading, waterproofing systems for suspended surfaces designed with asphalt finishes.